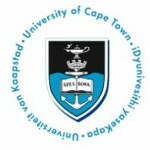 UCT’s Division of Ophthalmology recently became a partner in the worldwide fight against blindness when it was chosen as one of 11 expert institutions that make up the Commonwealth Eye Health Consortium. The consortium aims to build capacity to tackle avoidable blindness through strengthening health systems in Commonwealth countries and providing high quality eye care to those affected, or at risk. 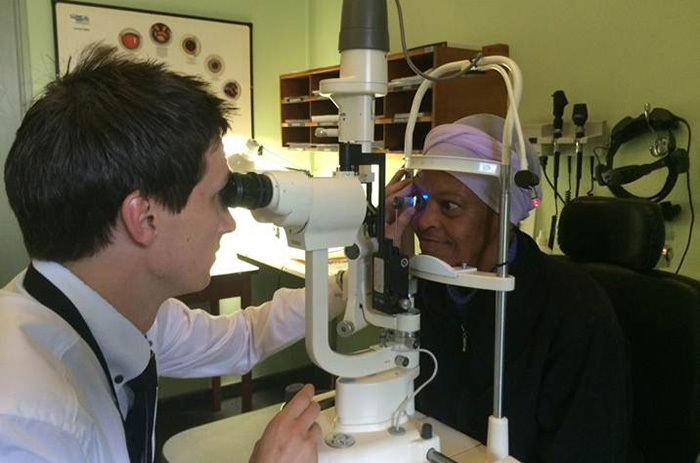 UCT’s Division of Ophthalmology has joined the Commonwealth Eye Health Consortium, which aims to tackle avoidable blindness worldwide. Worldwide there are 285 million visually impaired people, of whom 39 million are blind. 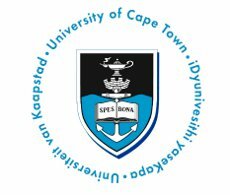 Yet 80% of blindness and visual impairment is curable or treatable, explains Professor Colin Cook, head of UCT’s Division of Ophthalmology. 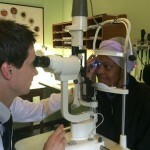 The consortium was established thanks to a £7.1 million (R127 million) grant from the Queen Elizabeth Diamond Jubilee Trust and comprises a group of regional eye-health organisations, training and academic institutions from several Commonwealth countries. It brings together a range of complementary skills and capacity to deliver an integrated 5-year programme of fellowships, research and technology in three priority eye diseases: trachoma, diabetic retinopathy and retinopathy of prematurity. All consortium activities will be coordinated by the International Centre for Eye Health at the London School of Tropical Medicine.